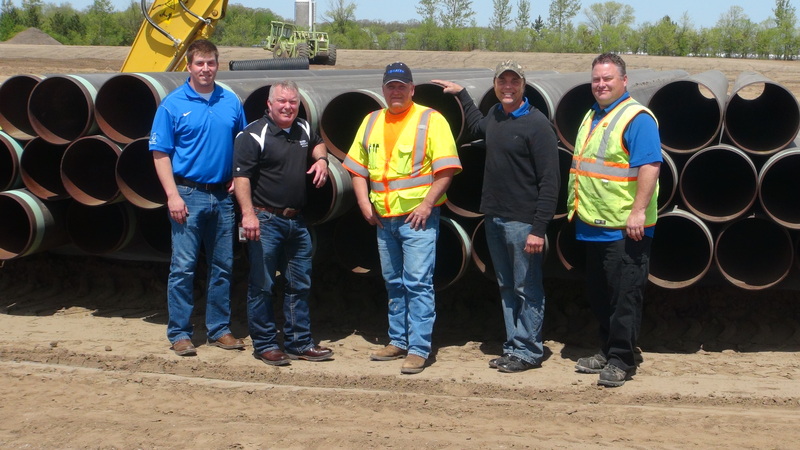 Koch Pipeline Company, L.P. donated approximately one-third mile of steel pipe to the Heavy Equipment Operations & Maintenance program at Central Lakes College. Students will use the pipe to build a simulated right-of-way and practice hands-on pipeline construction and maintenance to prepare them with firsthand experience for their careers. Learn more about the donation in these articles by the Staples World and Brainerd Dispatch. 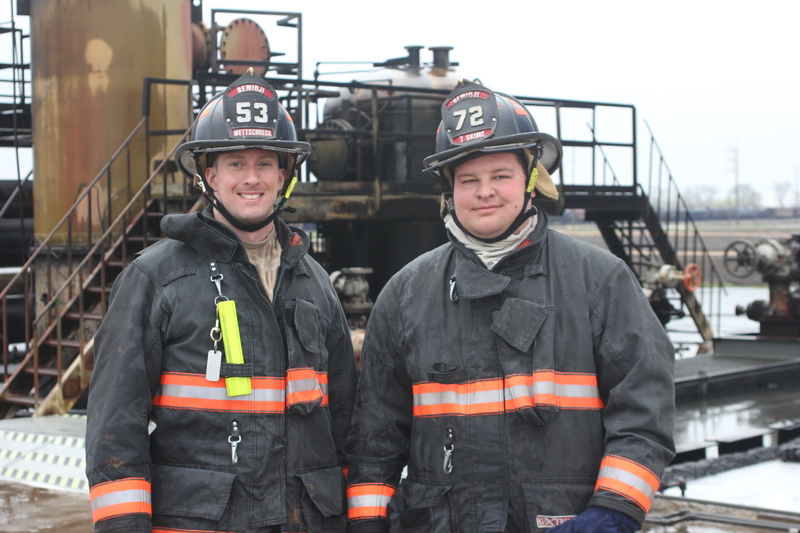 Firefighters from 10 volunteer fire departments across Minnesota and Wisconsin received scholarships from Koch Pipeline Company to attend a fire training course at the Flint Hills Resources Pine Bend refinery in Rosemount, Minnesota. The firefighters received world-class incident response and fire training from Pine Bend’s professional fire department. The scholarships covered all travel, lodging, meal and training costs for the group of 23 firefighters. Firefighters from the following volunteer fire departments participated in the training: Bemidji, MN; Clearbrook, MN; Durand, WI; Foley, MN; Menahga, MN; Nevis, MN; Plum City, WI; Randall, MN, Shevlin, MN; and Staples, MN. Learn more about the training in this Bemidji Pioneer article. © 2019 Minnesota Pipe Line Company, LLC.